At DreamCatcher Hotels, we believe that one of the most important moments in your guest experience is the feeling you have after turning the doorknob. Vibrant patterns, warm colors, and captivating textures welcome you, followed by the comfort of five-star amenities. Achieve this breathtaking experience at home every day with the DreamCatcher home collection, featuring the covetable DreamCatcher Bed with a custom-designed Simmons Beautyrest mattress. Our hotel bed is the primary way to transform your bedroom into a luxurious destination, followed by our fluffy feather and down DreamCatcher pillows, plush comforters, and contemporary bedding accents. 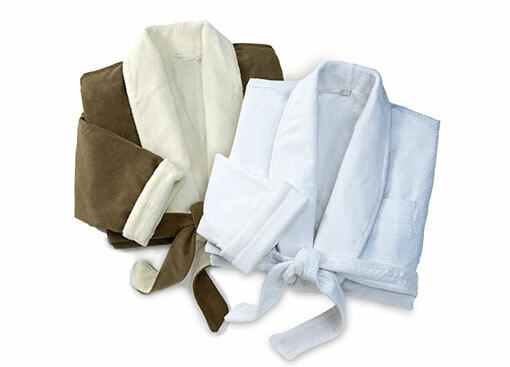 From bedroom to bathroom, our elegant hotel robes, crafted of lush microfiber or cotton, give lounging a high-end look and feel, while our line of Temple Spa bath amenities relaxes your senses. At DreamCatcher, we believe in changing the norms of the hospitality industry, especially by making sustainable, future-minded choices that have a positive effect on the community. We are proud to offer two collections where luxury and social responsibility go hand in hand. 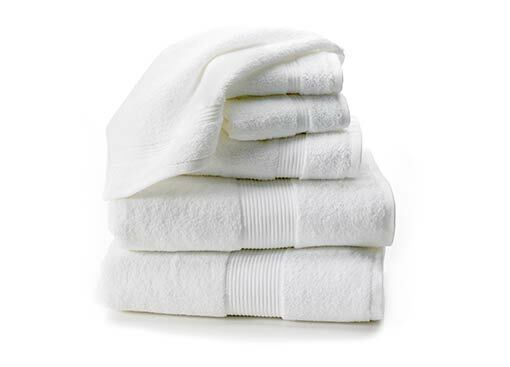 For our 300 thread count sheets and plush line of Eco towels, we partnered with vendors that use sustainable materials and methods in order to reduce our environmental impact. In doing so, your everyday luxuries also bring future rewards. Think big, think differently - shop the Dream today.